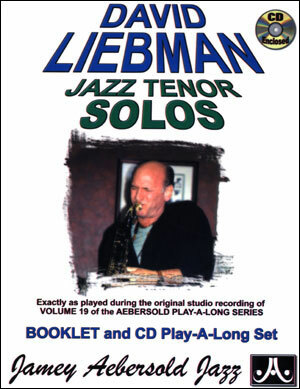 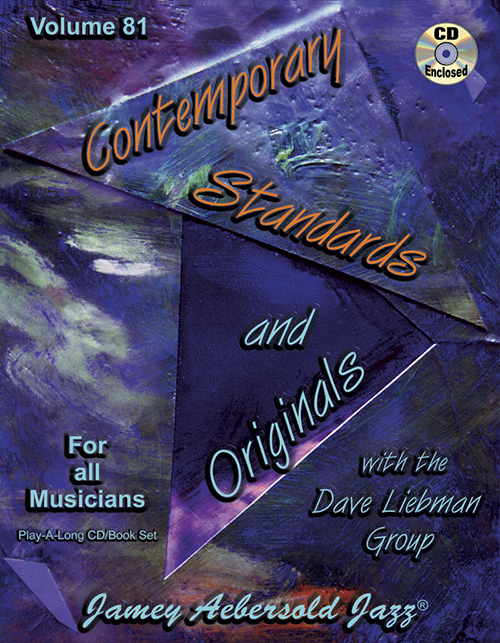 Composition for solo saxophone with optional drum accompaniment (advanced level, ca. 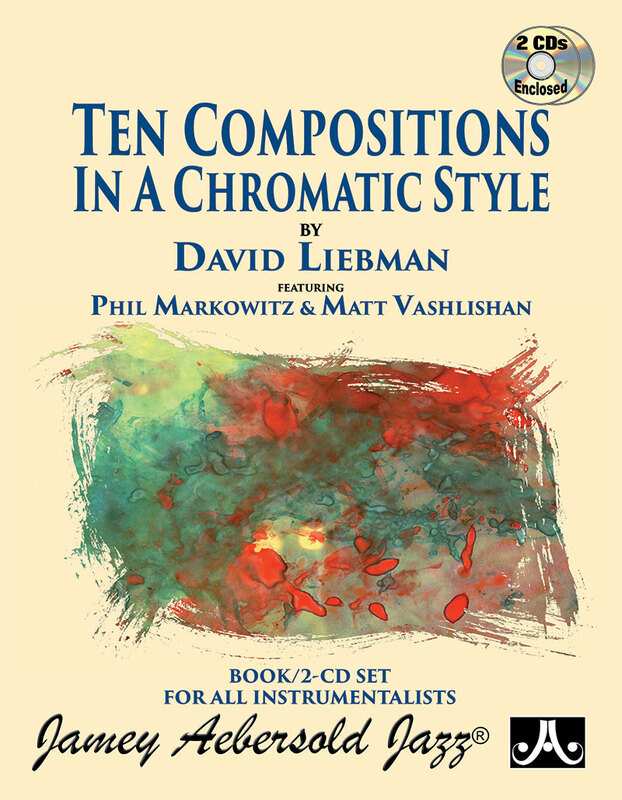 12 min.). 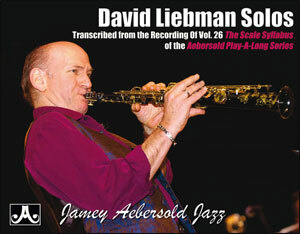 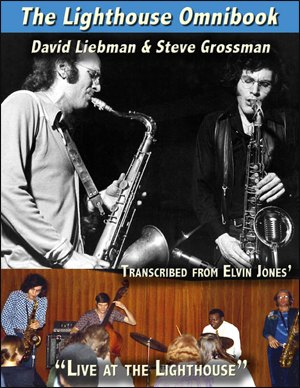 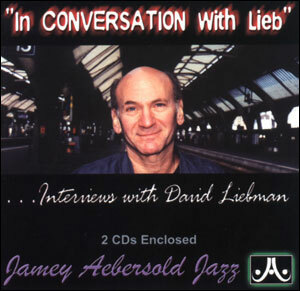 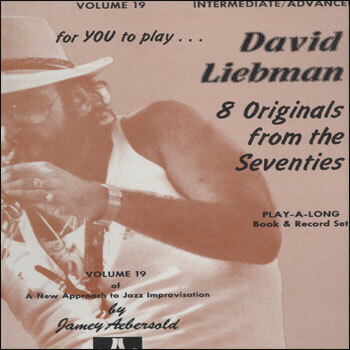 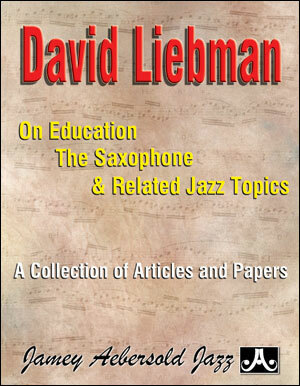 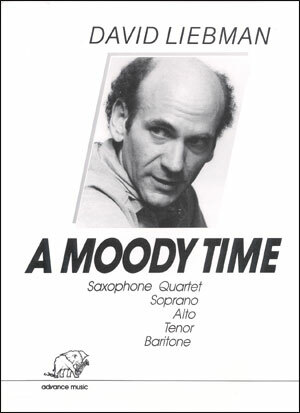 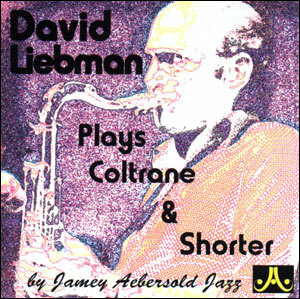 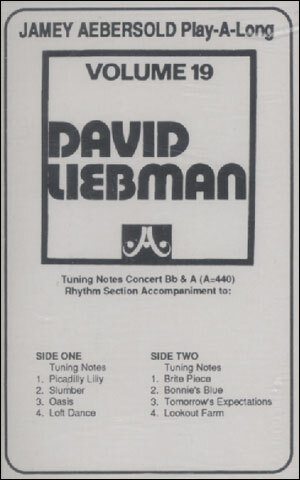 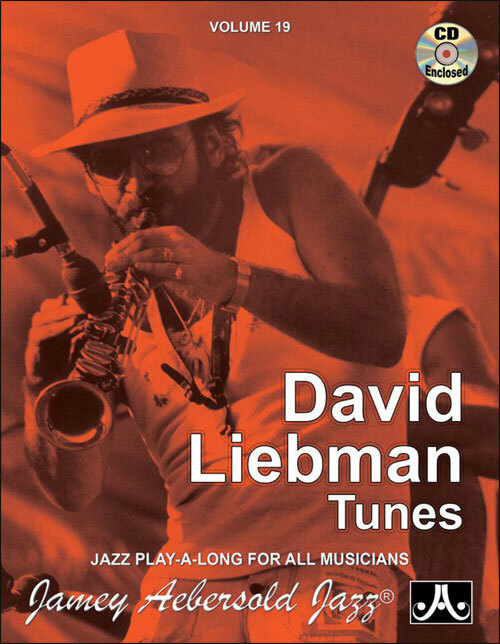 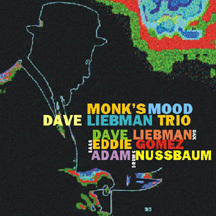 Built around motifs from Elvin Jones’ tune “Three Card Molly”, David Liebman commemorates the late drummer and composer in this affectionate solo piece. 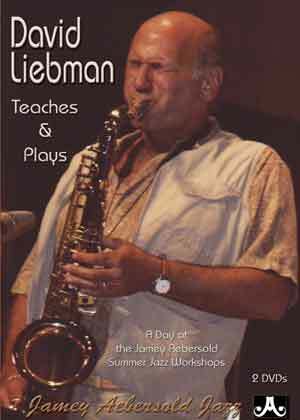 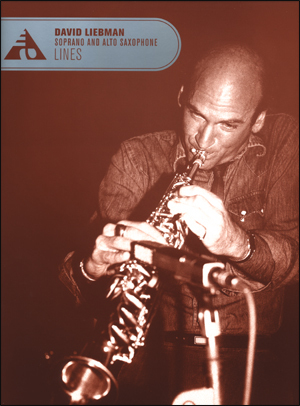 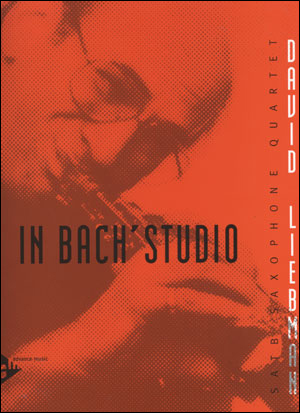 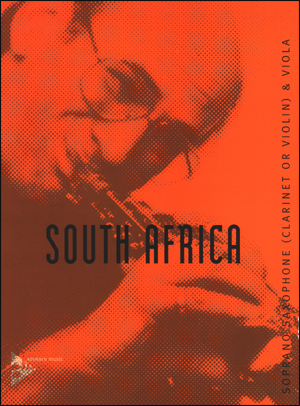 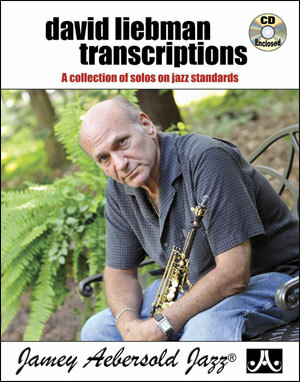 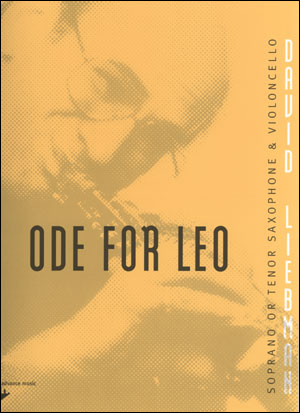 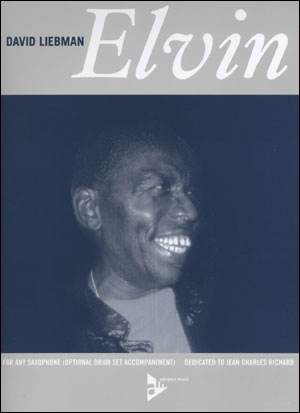 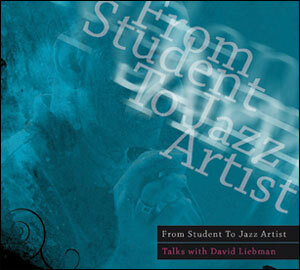 Includes additional performance notes by renowned French saxophonist Jean-Charles Richard.